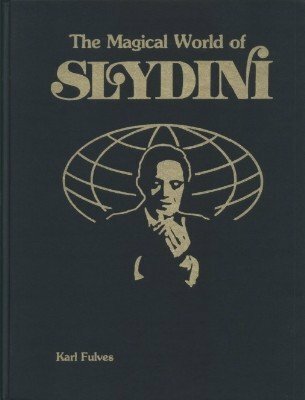 This is the continuation of Best of Slydini ... and more . As the first volume, this ebook includes both the text and the photos of the original two volume hardcover set. Each of the more than 1300 photos is available twice. The first time the photos appear dispersed through the text close to where each photo is first mentioned. And the second time all photos are together in one place, the same way this material was originally published - text and photos separate. Having the photos included with the text avoids the constant reference to another volume. But having them also together by themselves allows for a stop-motion-like viewing of the action. 1st edition 1979, 277 pages; 1st digital edition 2016, 539 pages.